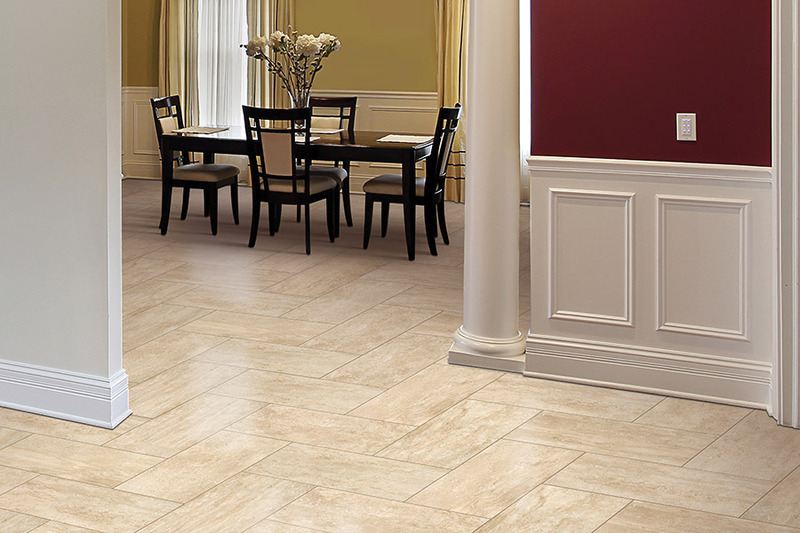 Many people often use ceramic tile and porcelain interchangeably. However, they are two separate products, manufactured in very different ways. While you will get similar benefits from both tile floors, it might be best to know exactly what the differences are between the two, so that you can make an educated choice about which is best for your own home. 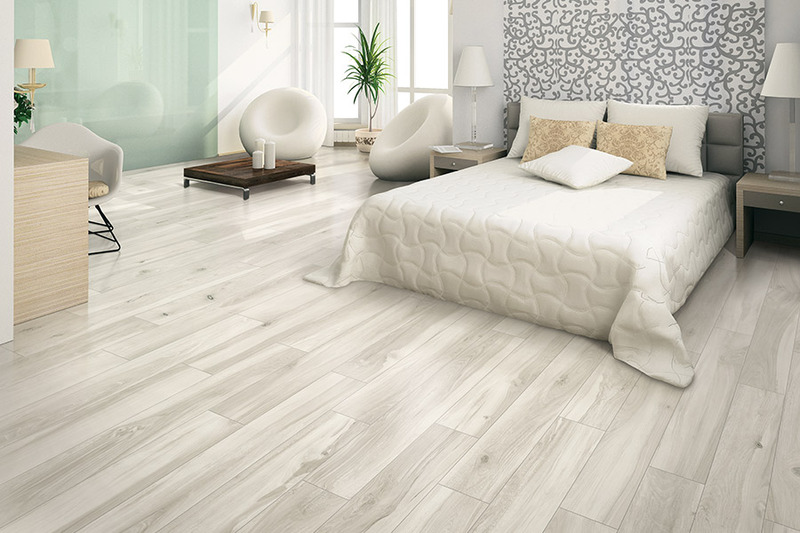 At Palm Tile & Stone Gallery, we know how important your floors are to you, so they are equally as important to us. We want to make sure you are armed with all the necessary knowledge to make the best choice. 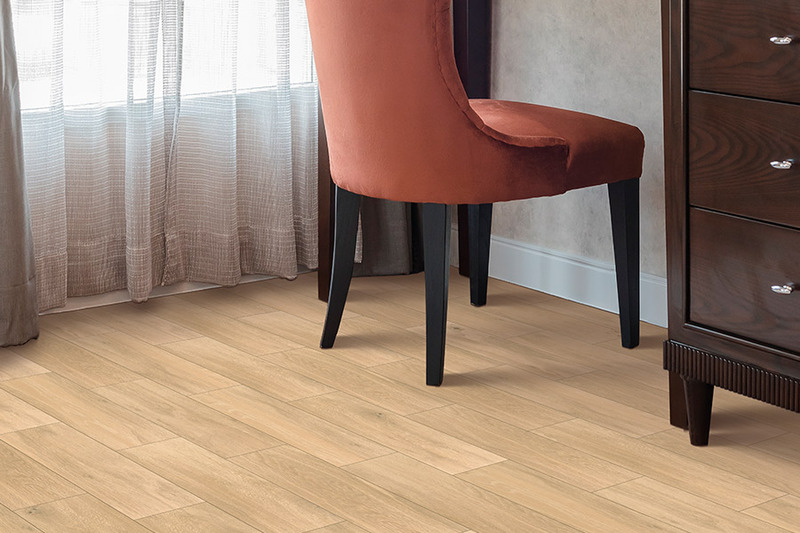 In fact, we invite you to our showroom, located in Sacramento, CA, to speak with a flooring professional who can answer all the questions that you might have, and show you our full line of flooring. We service the areas of Sacramento, Folsom, Roseville, Eldorado Hills, and Elk Grove, and we’d love the chance to serve you as well. Ceramic tile and porcelain–what are the differences? 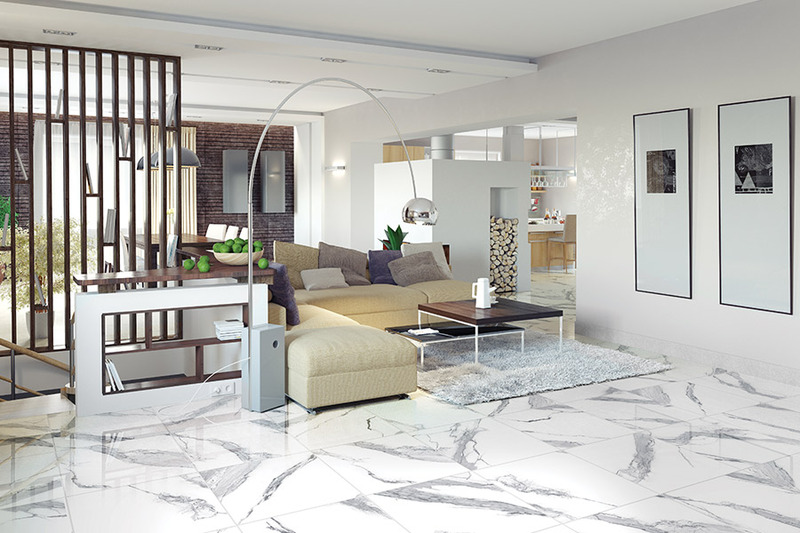 It is important to know exactly how ceramic tile and porcelain differ. Knowing the difference means you will get exactly which one you need to match your own specifications. Of course, it’s likely that you won’t notice a huge difference in walking on them, but over the life of the tile, it may start to show that one is better than the other is. Porcelain tile is made with very high quality clay and then, after being formed to size, fired in a very hot kiln. This produces a very dense, very hard tile that is nearly impervious to water. 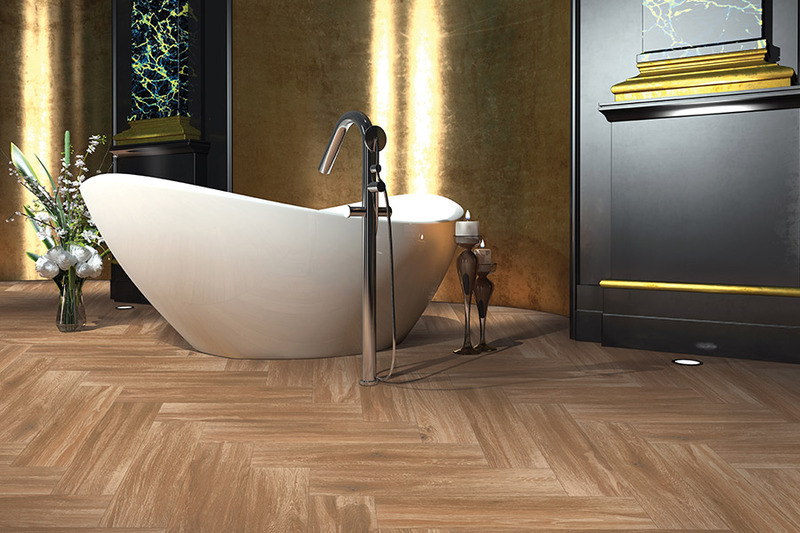 It’s one of the best choices for flooring in the bathroom and kitchen. However, when used in the bathroom, we suggest a protective grit surface coating for safety reasons. 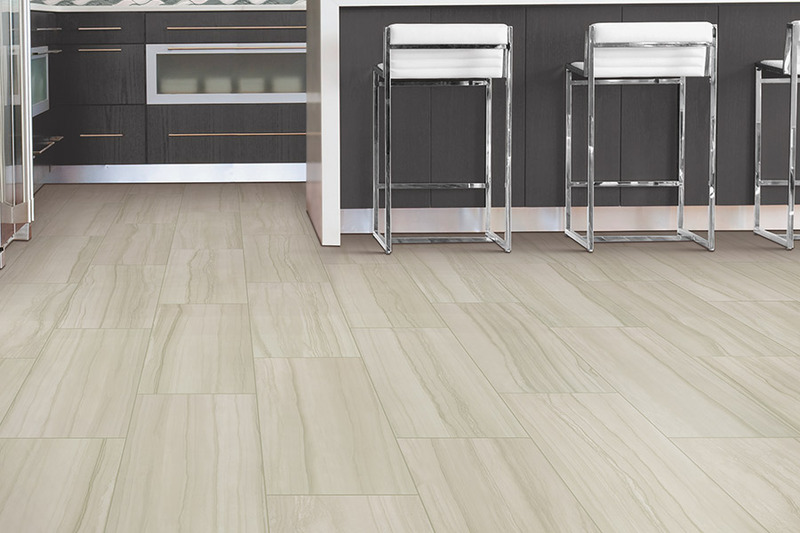 Porcelain also tends to show much less wear and tear in the form of scratches, scuffs and even chips, as the tile is the same color throughout. Ceramic tile uses lower quality clay, mixed with other natural ingredients. Once it is removed from the kiln, it is then coated with bright colors and designs that make it a designers dream in the home. These tiles can be used to create mosaics, repeating patterns, shapes, pictures and much more. It is also quite resistant to water, though not as much as porcelain, and stands up well under moderate to heavy traffic.